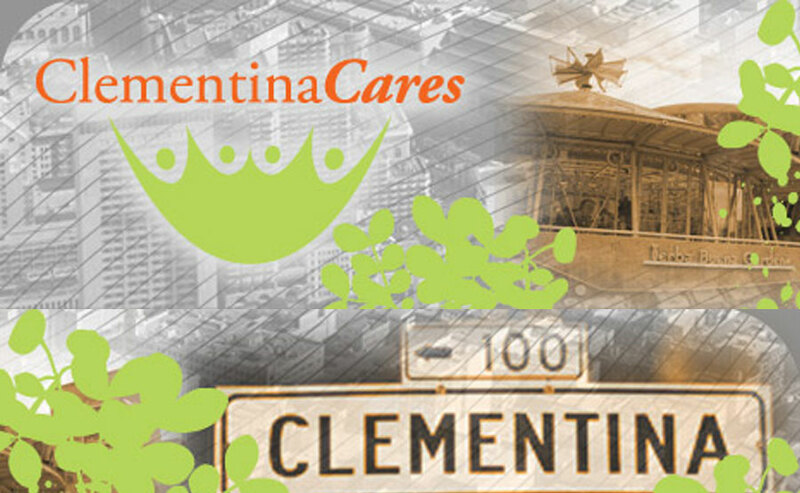 In 2009, San Francisco Beautiful recognized Clementina Cares with a Beautification Award. The landscaping and ongoing maintenance of Clementina, Tehama and Gallagher Alleys in the South of Market was implemented and is maintained by a coalition of neighborhood entities known as ‘ClementinaCares’. Trees, murals, lighting and regular street and sidewalk cleaning have made this area into a family-friendly neighborhood.